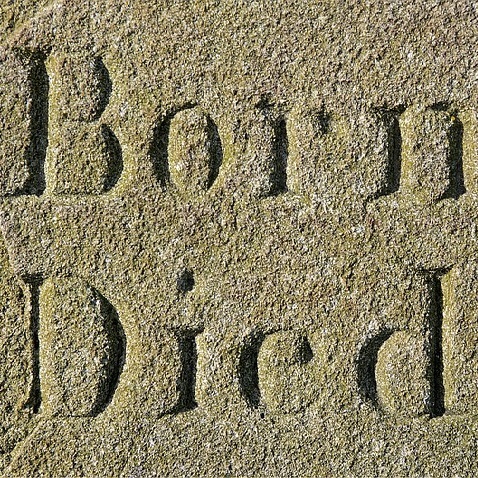 Birth and death information forms the core of genealogical research. But finding that information can be difficult, particularly if your ancestor lived in the time period before mandatory government-issued vital records. In “From Cradle to Coffin,” we will explore the many different record types that include birth and death information and provide research tips on how to find these records.